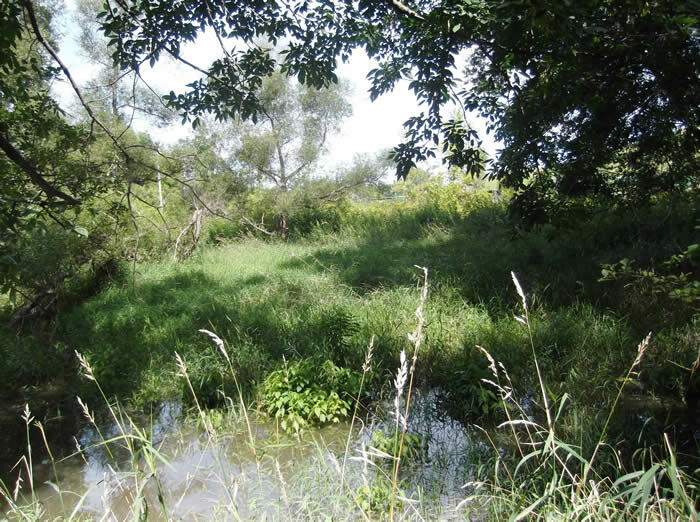 The Village of Glenwillow and the nonprofit Western Reserve Land Conservancy are partnering to create a new 17.5-acre park and protect a half-mile of Tinker’s Creek, the largest tributary of the Cuyahoga River. 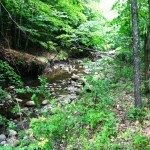 Glenwillow acquired the wooded property, located on the east side of Richmond Road, adjacent to Cleveland Metroparks Bedford Reservation, with a Clean Ohio Conservation Fund grant secured by the Land Conservancy. 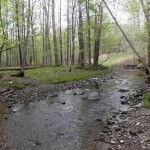 It is now permanently protected with a conservation easement held by the Land Conservancy. The village will own and maintain the park. It will be used for passive recreation and outdoor education. 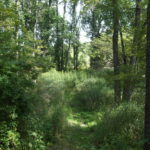 Sarah Ryzner, director of projects for the Land Conservancy’s Thriving Communities Institute, applauded the village for preserving the property and for protecting the Tinker’s Creek corridor. 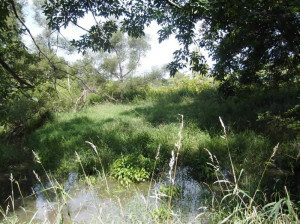 “We thank the Clean Ohio Green Space Conservation Program for providing the funding to protect a critical piece of property in the Tinker’s Creek Watershed and create the potential for future connections,” Ryzner said. Ryzner also thanked the Cuyahoga Land Bank for its assistance on the project. The 30-mile-long Tinker’s Creek drains about 100 square miles in Cuyahoga, Portage, Summit and Geauga counties, including the communities of Beachwood, Bedford, Bedford Heights, Glenwillow, Highland Heights, Maple Heights, North Randall, Oakwood Village, Orange Village, Solon, Valley View, Walton Hills, Warrensville Heights, Bainbridge Township, Aurora, Franklin Township, Streetsboro, Sugar Bush Knolls, Hudson Village, Macedonia, Northfield, Reminderville, Twinsburg, and Twinsburg Township. Glenwillow, which has a population of about 1,000, was carved out of Solon Township and established in 1893 as a company town by Austin Powder Company. In 1972, the company closed its Glenwillow plant and moved its operations to Athens, Ohio and headquarters to Beachwood, Ohio. 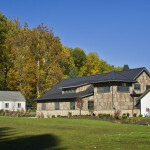 In the past decade, the village has seen significant investment through industrial, commercial and mixed-use development, including renovation of the former Austin Powder housing stock and general store into boutiques, a restaurant, and offices, to create a new town center, village park and new single family housing.